month is here. 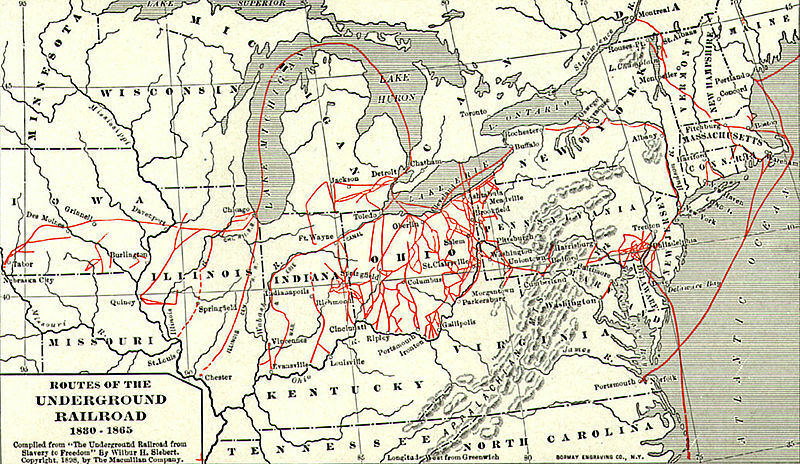 As a child I was able to visit Canada to see places and trails on the Underground Railroad. or served as “conductors” providing transportation between stations. 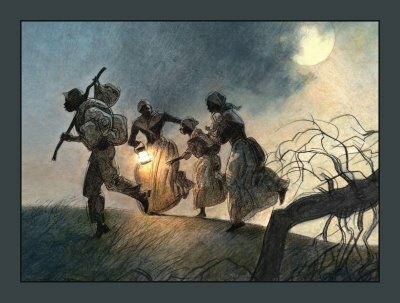 The Underground Railroad remained active until the end of the Civil war as black bondsmen continued to use the system to flee the horrors of slavery. travel North, knowing that they might have had to travel this way for freedom. It makes me realize how much America as changed since that time. I agree American still needs more growth change. But what I can say, I am glad to be an American. Land of the free and home of the brave.